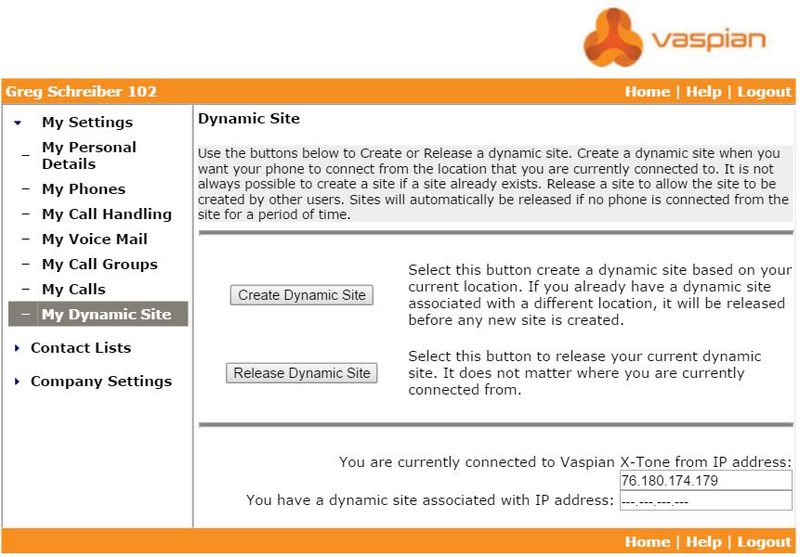 For the remote site, the expectation is that the IP Phone will be connected to a home LAN which has a home router that is connected to a cable or DSL modem for home Internet access. Alternatively, it could be connected to a LAN in an office or hospitality environment, in which case the requirement for a router to the Internet, mentioned below, should already be satisfied. The Internet connection speed must be greater than 384K Download / 384K Upload. 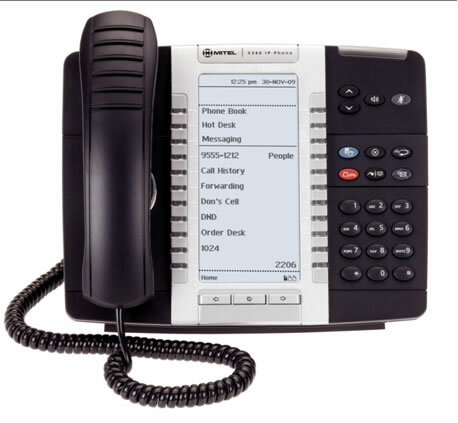 To setup your new Remote Office phone for the 1st time, follow the instructions below. You will need to hold down the 7 key while powering the phone up. To reboot the phone, unplug the network cable from the back of the phone and plug it back in. While the phone is powering up, hold down the 7 key until the phone display reads “CONFIG TELEWORKER”. Once the address has been entered hit the down arrow. The phone will then read “STORE CHANGES?” Hit the “ * “ key for yes. If asked to login, enter your extension and pin. Your Remote Office Phone will now be ready for use. WARNING: VASPIAN DISCLAIMS ANY EXPRESS OR IMPLIED WARRANTY OR REPRESENTATION THAT THE SOFTWARE WILL PERMIT OR ALLOW YOU ACCESS TO EMERGENCY CALL SERVICES, SUCH AS 911/999/112 OR SIMILAR EMERGENCY CALL SERVICES (IN THE APPLICABLE TERRITORY WHERE THE SOFTWARE IS USED). VAPSIAN FURTHER DISCLAIMS ANY EXPRESS OR IMPLIED WARRANTY OR REPRESENTATION THAT, IN THE EVENT SUCH ACCESS IS AVAILABLE, THE SOFTWARE WILL RELAY ACCURATELY OR AT ALL, THE DEVICE IDENTIFICATION NUMBER OR PHONE NUMBER (ALSO KNOWN AS AN AUTOMATIC NUMBER IDENTIFICATION (ANI) OR CALLBACK) OR THE LOCATION (ALSO KNOWN AS AUTOMATIC LOCATION INFORMATION (ALI)) YOU ARE CALLING FROM, TO THE APPROPRIATE EMERGENCY RESPONSE CENTER (ALSO KNOWN AS A PUBLIC SAFETY ANSWERING POINT (PSAP)). MITEL NETWORKS RECOMMENDS THAT THE SOFTWARE NOT BE USED IN CONNECTION WITH OR TO UTILIZE EMERGENCY CALL SERVICES, SUCH AS 911/999/112 OR SIMILAR EMERGENCY CALL SERVICES.